Home inspector licensing has been required in Washington state since September 1, 2009. If a person was not licensed prior to September 1, 2009, they are required to take a board-approved, 120 hours Fundamentals of Home Inspection course, and mentor with an experienced home inspector for 40 hours of field training prior to taking the Home Inspector Exam. If a person was licensed prior to September 1, 2009, they are only required to take the Home Inspector Exam. If they pass the exam, they then pay $680 to the Dept. of Licensing for their first license and with 24 hours of Continuing Education per year, pay $375 to renew license. Anyone performing home inspections in Washington State that includes the identification of Wood Destroying Insects (WDI’s), must be separately licensed by the state, as a Structural Pest Inspector. Home inspectors are to identify rot and conducive conditons* but may not identify WDI’s unless so licensed. *”conducive conditions” can include such things as: earth to wood contact, excess moisture conditions, incorrect roofing or exterior envelope detailing, plumbing leaks, site drainage, etc. Rodents are not considered a Wood Destroying Organism (WDO) by the State of Washington and are not a required part of the Structural Pest Inspection or Standard Home Inspection. People want to know so we include rodent activity in our reports anyway. 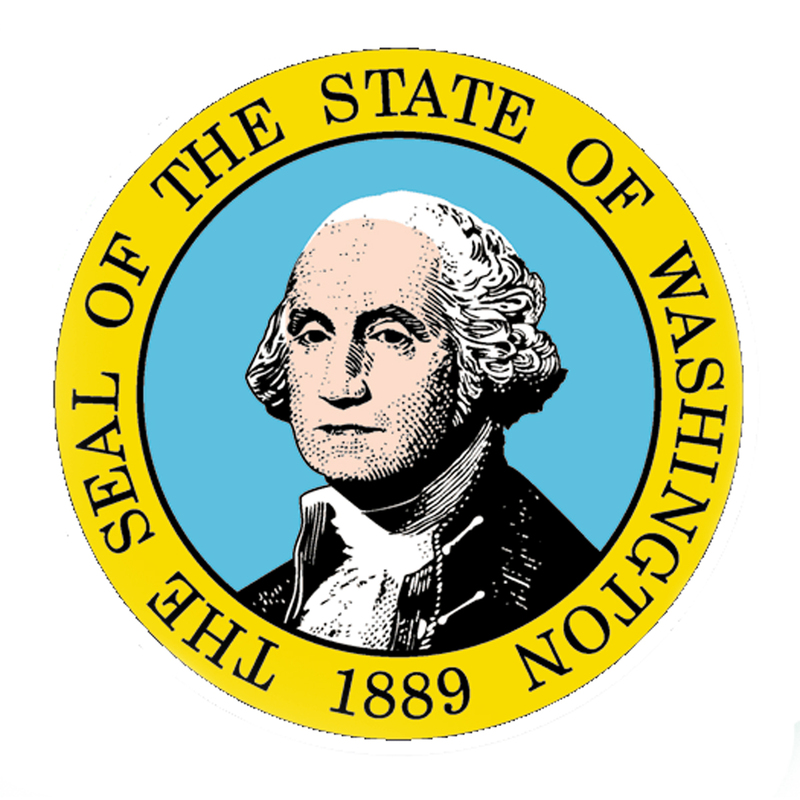 Most inspectors in this area base their inspections on the WA State Home Inspectors Standards of Practice and/or the ASHI Standards of Practice, some on the Code of Ethics. Many are ASHI Certified Members. Some are not. Most solicit leads from real estate offices and agents. Some cater to the needs of the real estate agent over the needs of their clients. The service I provide you will be the best in the business. I do it for you like I expect it to be done for me. Only the best.